July means two things to families in our soccer club, very hot sunny weather and lots of weekend games as the busy tournament season gets under way. Over the past two weekends, Placer families have clocked hundreds of miles traveling up and down the various California freeways and highways supporting their teams. Placer United boys and girls U11 to U18 teams dressed in their Yellow Submarine kits were spotted in Davis, Folsom, Pleasanton and Turlock. 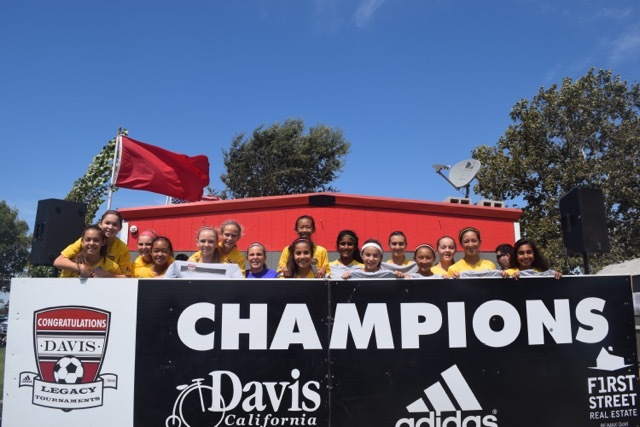 U13G 03 Gold – 2015 Davis Legacy Showcase Champions – TWO YEARS IN A ROW! 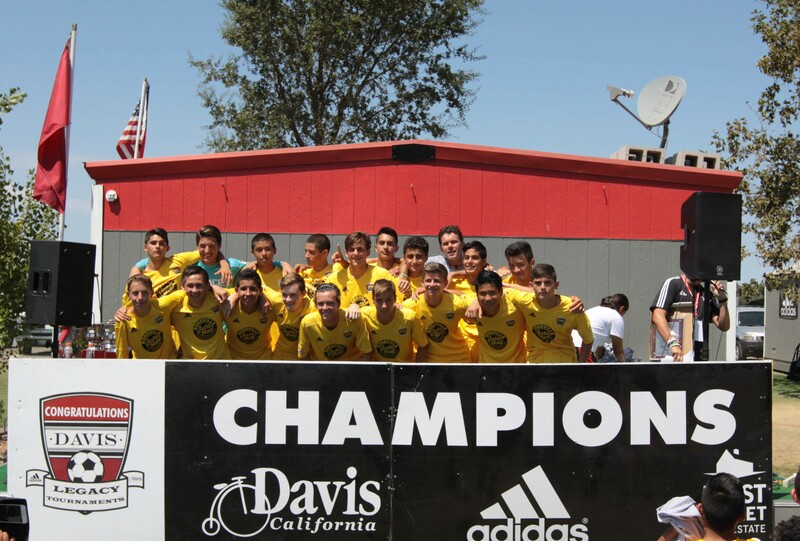 U16B 00 Gold – 2015 Davis Legacy Showcase Champions – TWO YEARS IN A ROW! 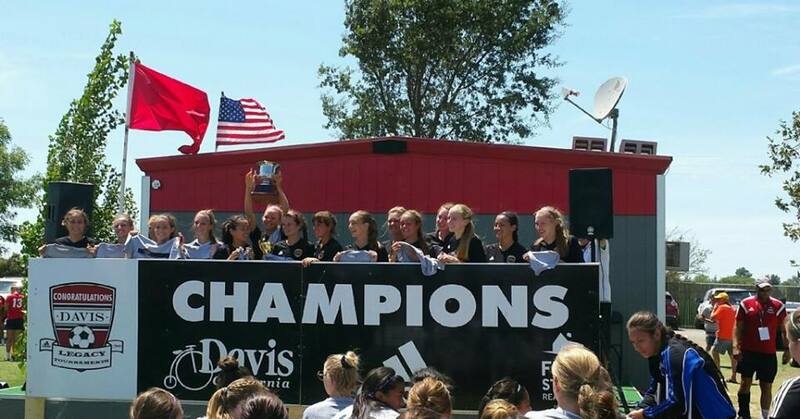 U18G Gold – 2015 Davis Legacy Showcase Champions – TWO YEARS IN A ROW! 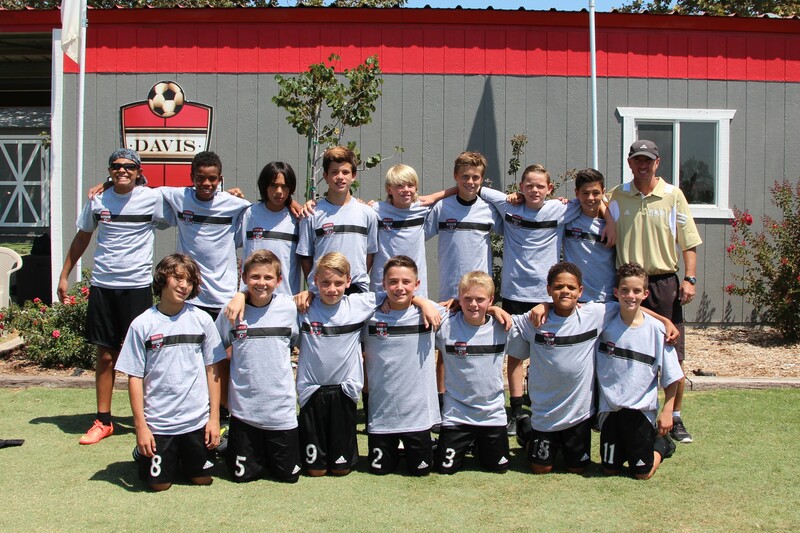 At the Davis Legacy Boys and Girls College Showcase events held over the last two weekends, our teams really lit up the event as our U12 Boys Gold, U13 Boys Gold, U13 Boys Black, U13 Girls Gold, U16 Boys Gold, U16 Girls Black, U17 Boys Gold, U18 Boys Gold and U18 Girls Gold all made the semi-final round. Out of nine semi-finalists, five Placer teams made the finals and four of took home championships. The Placer United U13 Boys Gold narrowly lost out to current NorCal State Champions Santa Rosa 1-0 in a hard fought final. A big congratulations to our U12 Boys Gold team. The boys didn’t concede any goals or drop any points as they beat current NorCal State Cup Champions American River in the U12 Boys Final. Our U13 Girls also never conceded a single goal or dropped a point, while repeating their performance as Davis Legacy Showcase Champions beating their arch rivals West Coast 3-0 in their final. 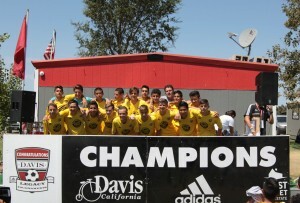 The Placer United U16 Boys Gold also returned a consecutive year win as Davis Legacy College Showcase Champions by beating the highly talented Santa Rosa team 1-0 in a back and forth intense game. 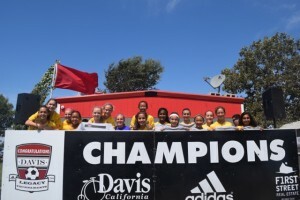 The U18 Girls Gold are Placer’s 3rd team to repeat as Davis Legacy College Showcase Champions by winning against Diablo FC by a score of 3-1 in the U19 Girls Final. Down in Pleasanton at the Rage College Showcase, Placer’s U16 Girls Gold, U17 Girls Black, U17 Girls Gold, and U18 Girls Gold all made it to the semi-final’s of the biggest girls college showcase in northern California. 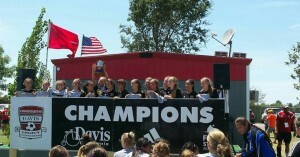 A huge kudos to the U16 Girls Gold who took home top prize and were crowned Girls Super Group Showcase Champions. Over in Folsom the U11 Boys White team had an outstanding tournament playing some great soccer on the way to beating some strong U11 teams and advancing to the semi-finals. In the semi-final they narrowly lost out 3-2 to a good Davis team. Coach Anthony was over the moon at how well the boys played. Surf Cup 2015 starts this coming weekend. Teams traveling to San Diego for this major tournament will be the U12 Boys Gold, U13 Boys Gold, U13 Girls Gold, U15 Girls Gold, U16 Boys Gold, U16 Girls Gold, U17 Boys Gold, U17 Girls Gold , U18 Boys Gold and U18 Girls Gold. We wish all 10 Placer United teams that got accepted the best of luck at the biggest and best youth soccer tournament in the country. Pleasanton Rage Junior Cup also starts this weekend. Good luck to the following teams: U9 Girls Black, U10 Girls Gold, U10 Girls Black, U11 Girls Gold, U11 Girls Black, U12 Girls Gold, U12 Girls Black, and U13 Girls Black. Great stuff players and best of luck to all our teams.